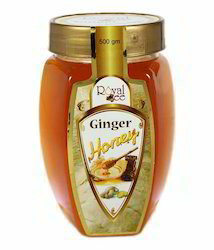 The health benefits of honey and ginger in treating respiratory problems are unmatched by any other concoction. Further, honey is an excellent medium for transmitting the benefits of herbs such as ginger to the body. Both honey and ginger have their individual health benefits and the combination provides additional uses. 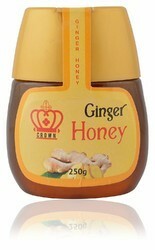 Honey with Ginger is a health food which contains ginger extract mixed in honey. With prosperous industry practice, our entity has gained huge appreciation in the market by presenting Dr Alfred James, UK Ginger Garlic Lemon Honey to our respected patrons.